Winter, spring, summer, and fall all good times for a nice bowl of homemade tomato soup and to make things super easy, I used the Instant Pot for today’s recipe. The most time-consuming thing here is roasting the tomatoes and even with that you can sit down and enjoy a glass of wine while they roast away and still have soup within an hour’s time along with your favorite grilled cheese sandwiches. 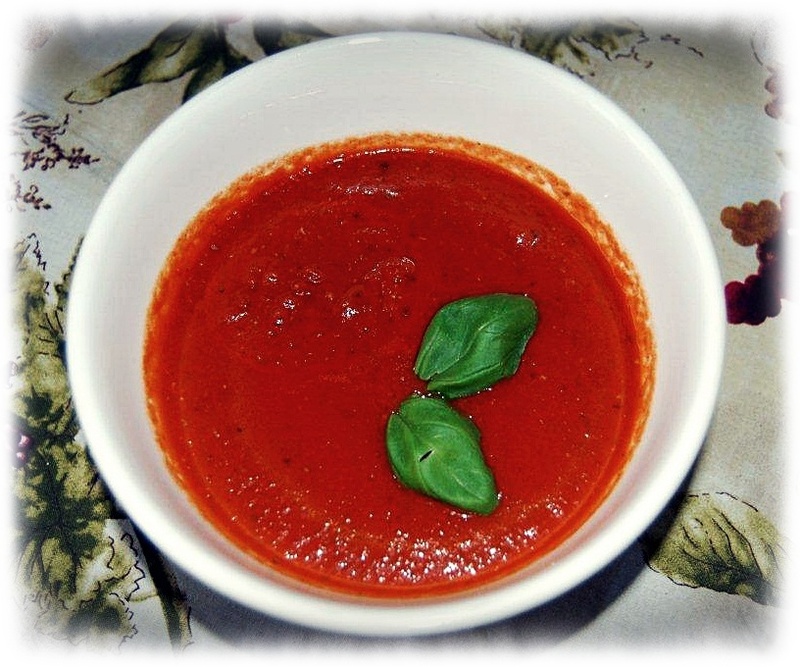 The “Soup” setting is fantastic when it comes to making this tomato soup, ten minutes of pressure cooking and another 10 for a natural release, and a quick whiz with an immersion blender…soup’s on! Lightly oil a large sheet pan, place tomatoes cut side up on the pan along with the cloves of garlic and shallots and drizzle with some of the EVOO over, lightly salt, roast in preheated 425º for 15 minutes, rotate sheet pan and roast another 15 minutes or until you see a little char on the tomatoes. Set your IP to sauté, add the olive oil, butter, onions or shallots all of the herbs, spices, stock pods and water. Strain the porcini water add to the pot with the chopped mushrooms all of your tomato products including the roasted tomatoes and peeled garlic cloves. I like to heat everything up then set the IP to “soup”, valve closed and set for 1-15 minutes. If you heat up the soup ingredients before setting the pressure it cuts back on the time that it takes to bring up the pressure…time saver. If you don’t heat soup before it will probably take another 10 minutes to come up to pressure. Allow the IP to release pressure naturally/10 minutes, when ready whiz the soup with an immersion blender on low until puréed. 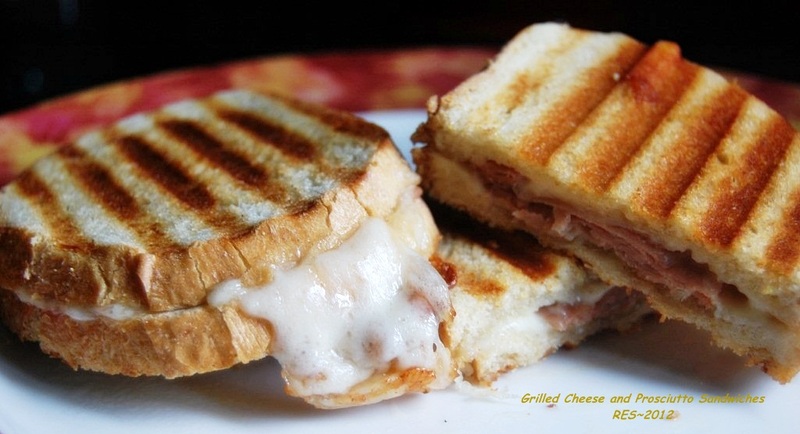 Serve hot with any garnishes that you like with your soup or nothing at all except a dunkable grilled cheese sandwich. Don’t forget your grilled cheese sandwich and have a great day.